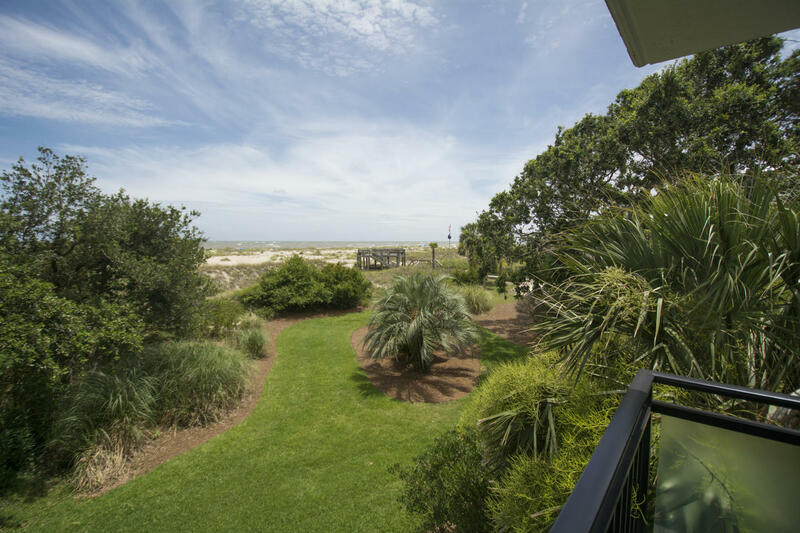 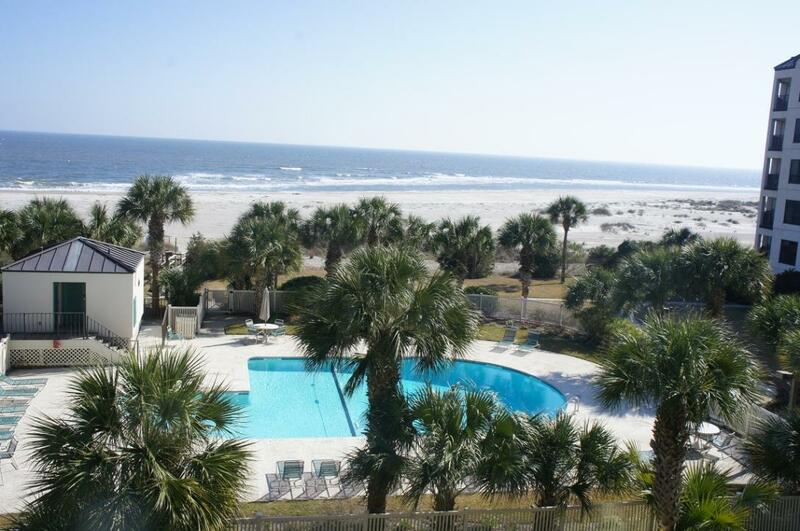 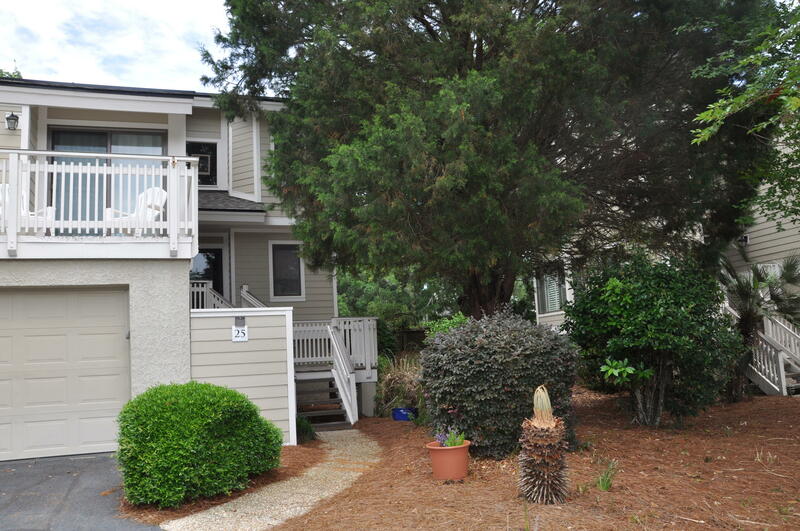 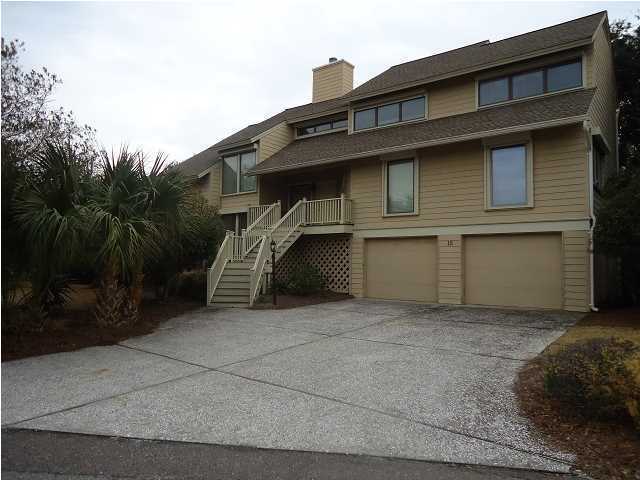 Wild Dunes Resort is located in the most northern section of the Isle of Palms. 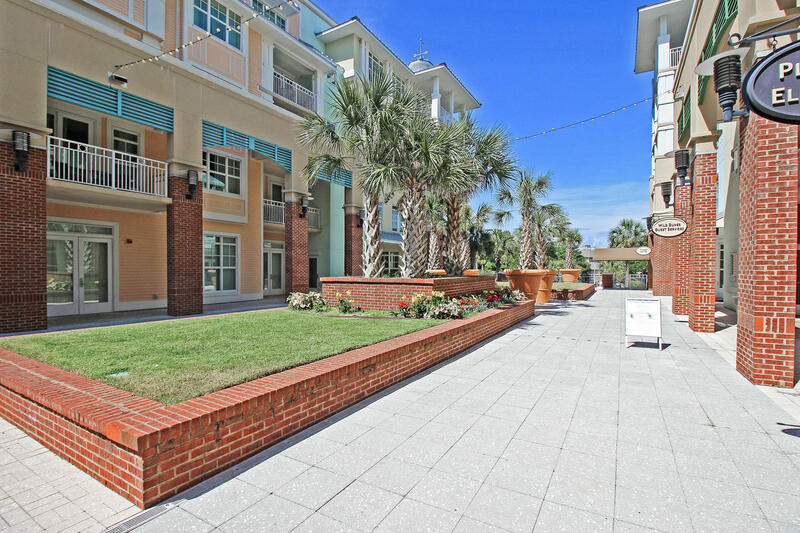 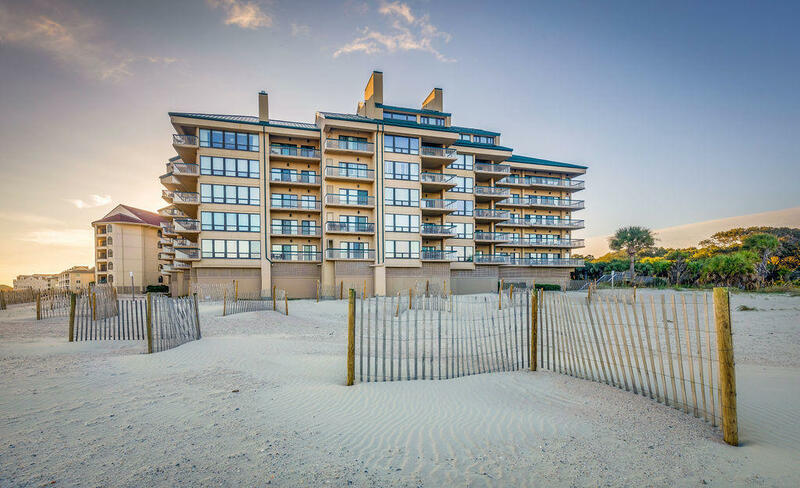 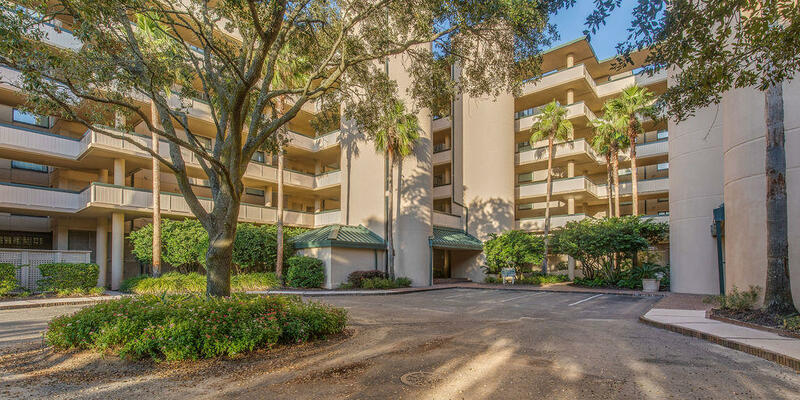 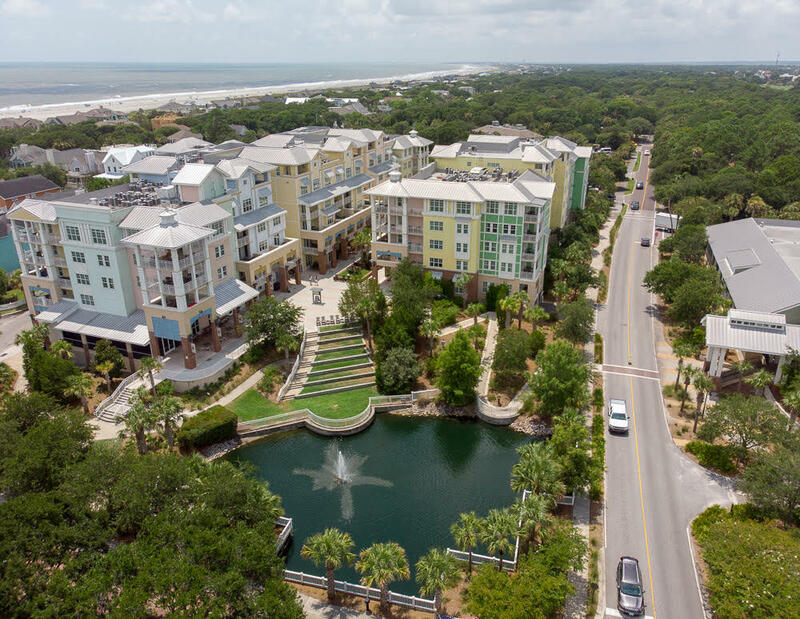 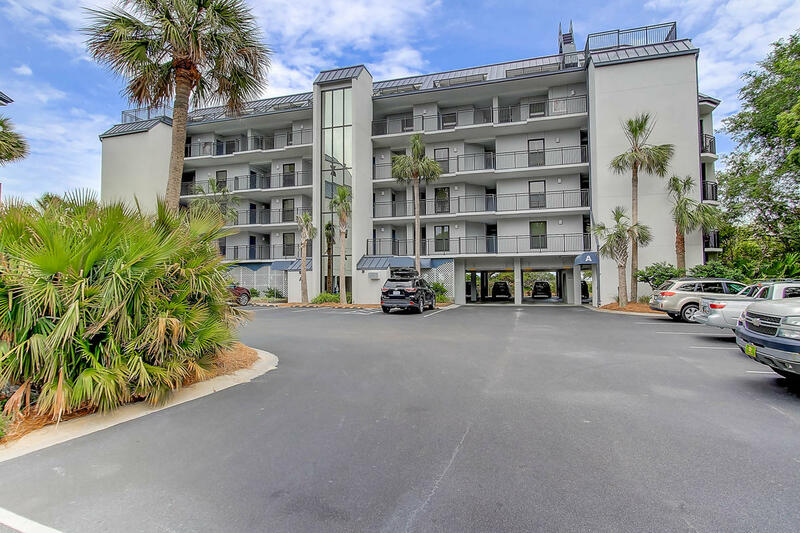 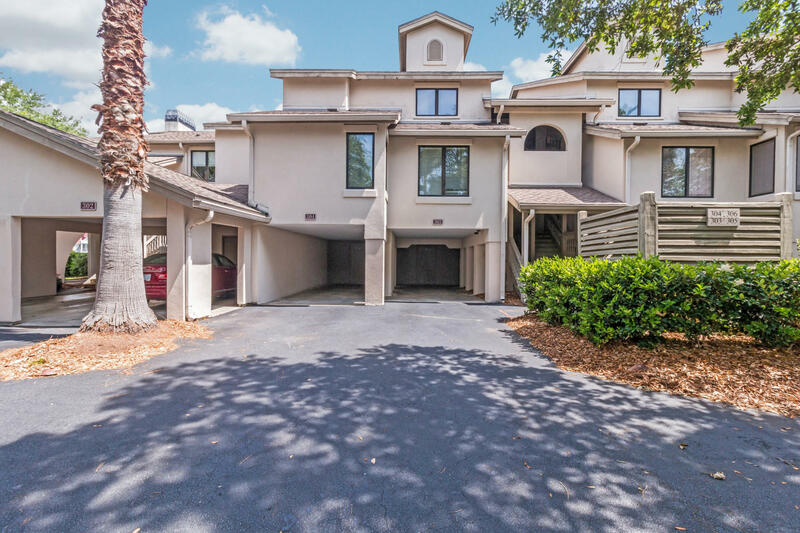 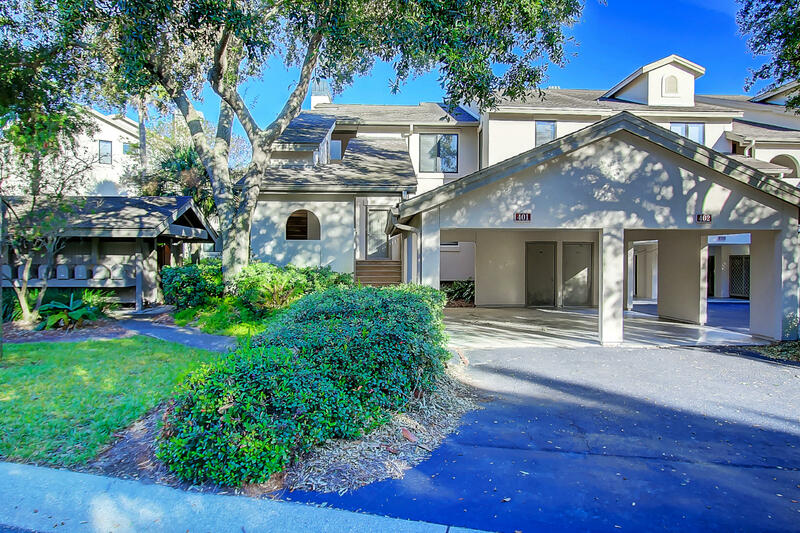 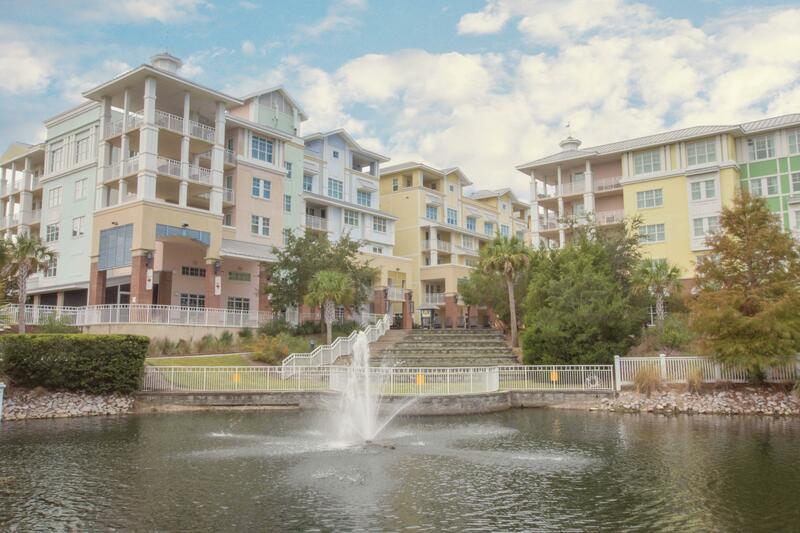 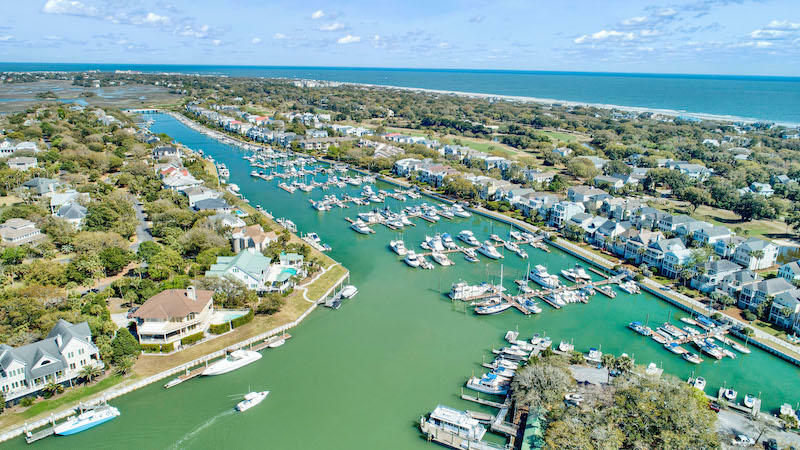 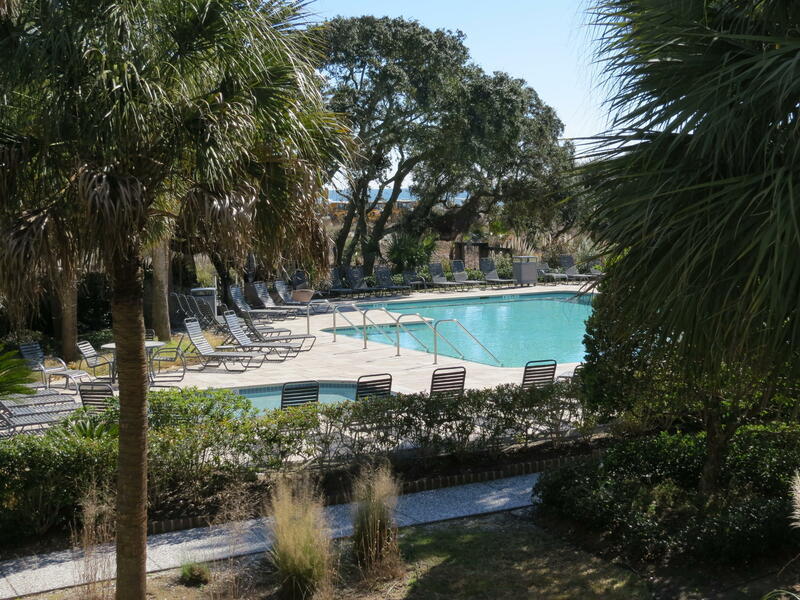 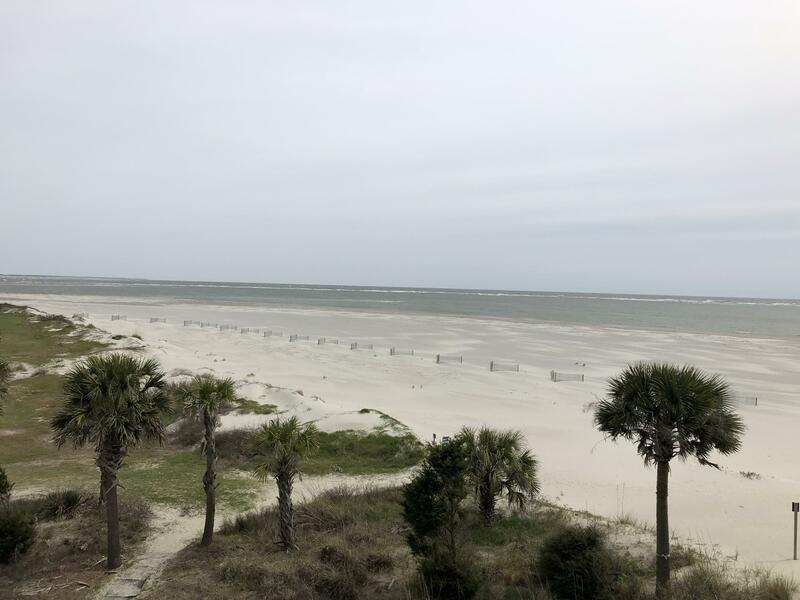 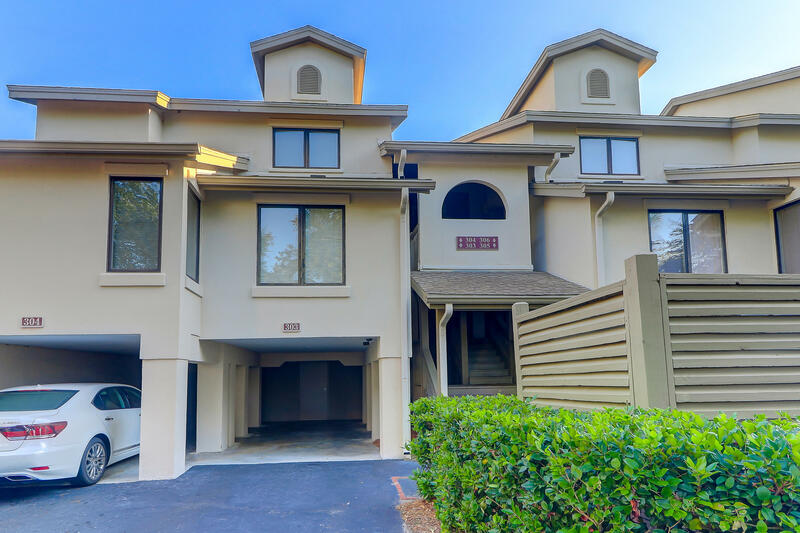 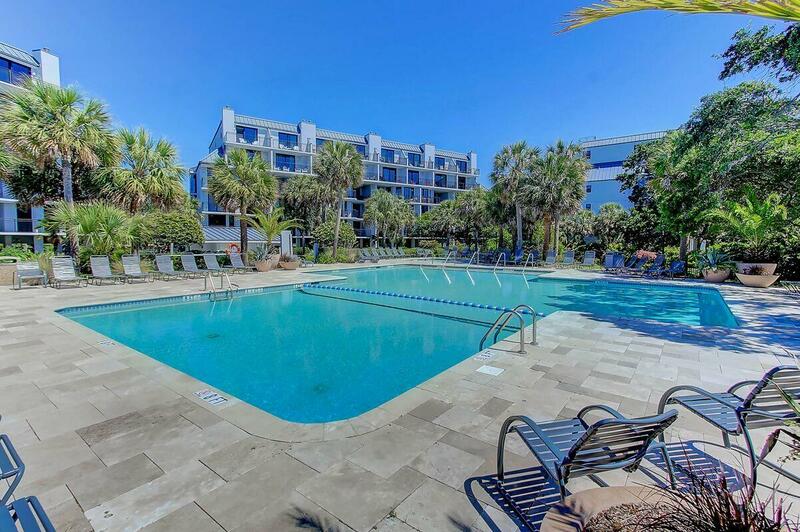 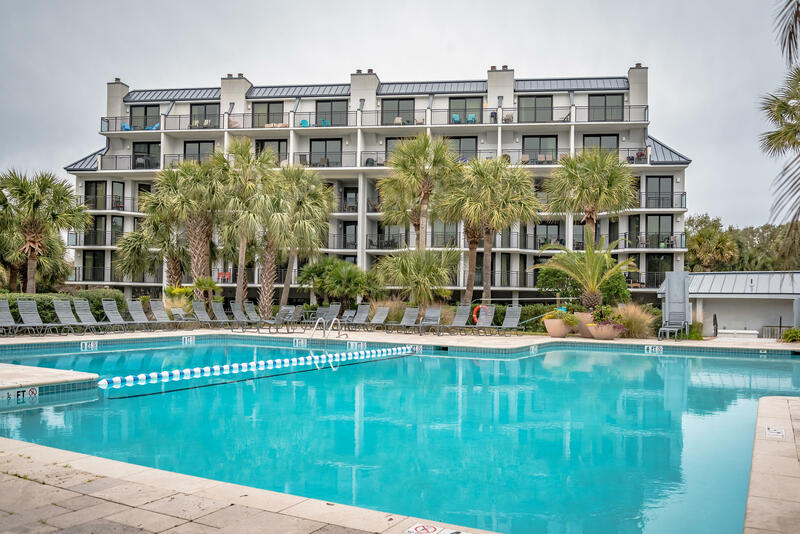 This location provides residents and guests with easy access to Historic Charleston as well as being within close proximity to a range of different facilities and amenities, including the two Tom Fazio golf courses at Wild Dunes, tennis clubs, the beach, spas and swimming pools. 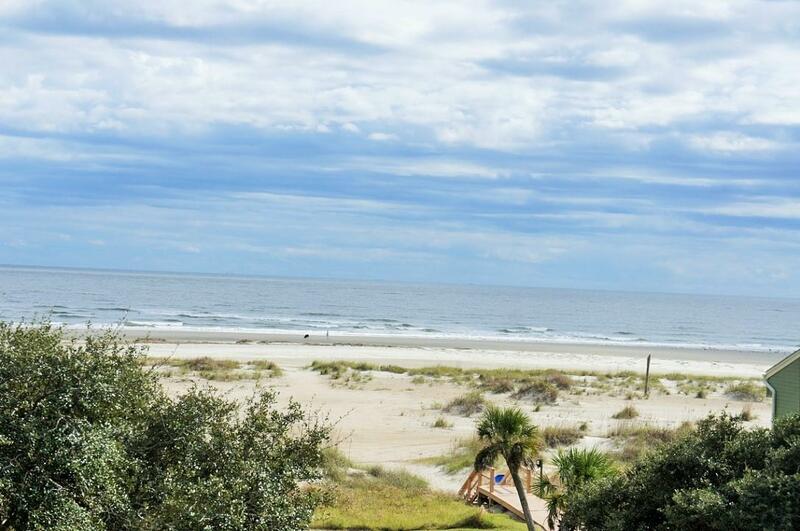 Wild Dunes Homes - All Homes - All Neighborhoods - Sorted by price.